France is well known for producing elegant and aromatic wines that convey the concept of terroir. The soil and grape varieties planted in vineyards influence the quality, character and style of French wines. 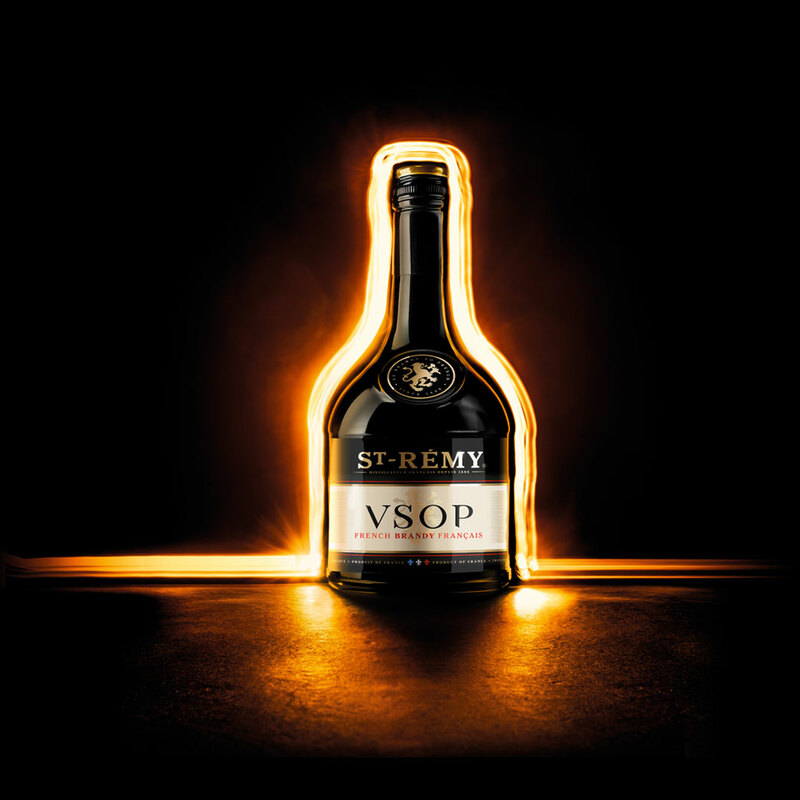 St-Rémy’s signature style is about roundness, subtlety and a surprisingly long finish for a brandy. 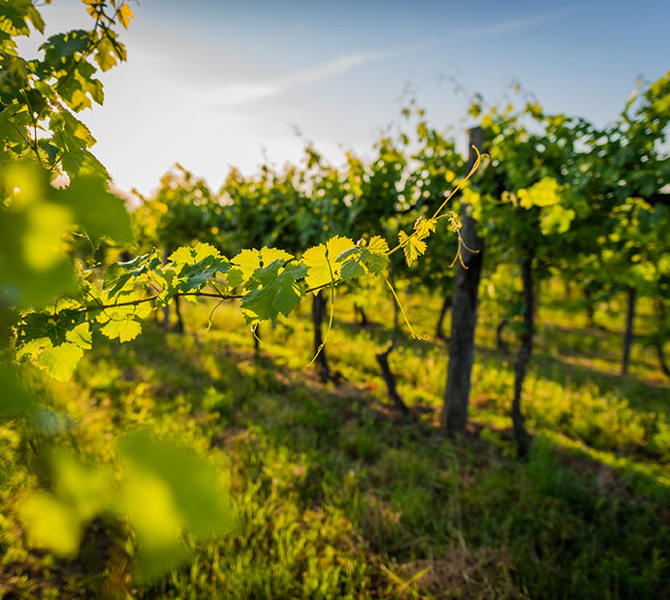 The process starts with the selection of a wide range of French grape varieties from the country’s best vineyards: Bordeaux, Burgundy, Champagne, Beaujolais, the Rhône and Loire valleys, and Languedoc-Roussillon. Its style is characterized by a wide variety of vines and terroirs giving complex and diverse aromatic notes! Honest, generous and bon vivant, each and every drop of St-Rémy evokes the French art of living. 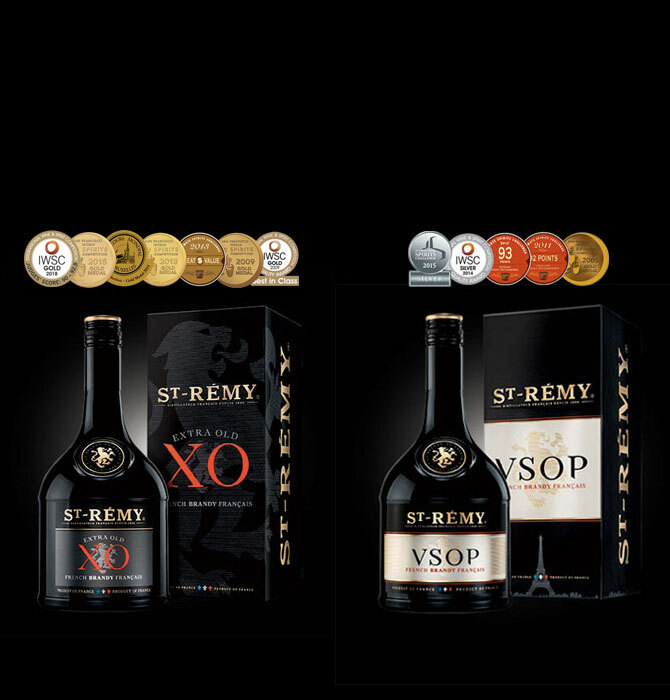 St-Rémy is the world’s favorite and most prestigious French brandy, prized by connoisseurs and critics alike since 1886. With 130 years of brand history, the recipe continues to be passed down from generation to generation: it is a closely guarded secret known only to our dedicated Master Blenders, well protected in its iconic black bottle.